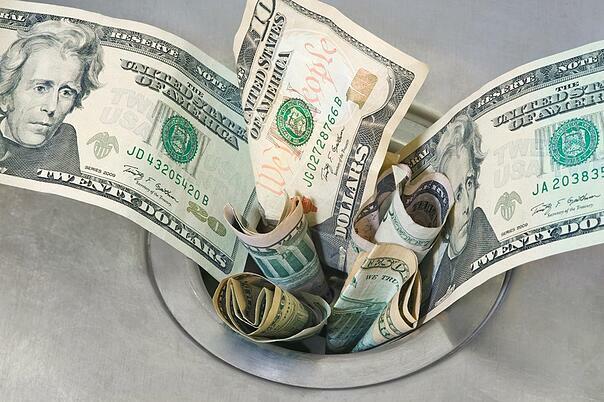 There's a reason Integrated Software Vendors choose Novera's WorldPay API for credit card payment integration. We make it easy to minimize your development time. Novera Payment Solutions’ Worldpay Link Gateway offers multiple API programming languages which allow you to easily and securely integrate your custom application. 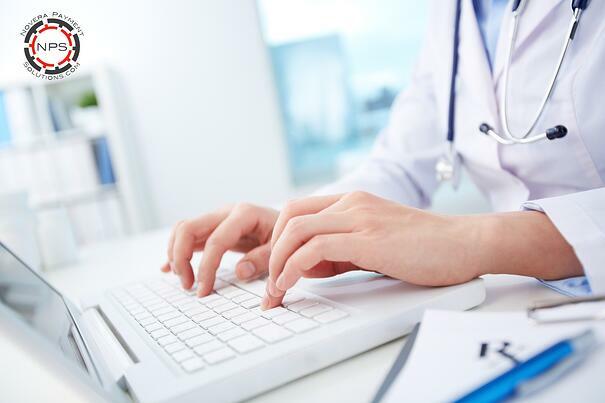 We provide sample scripts to shorten the learning curve and speed your development. 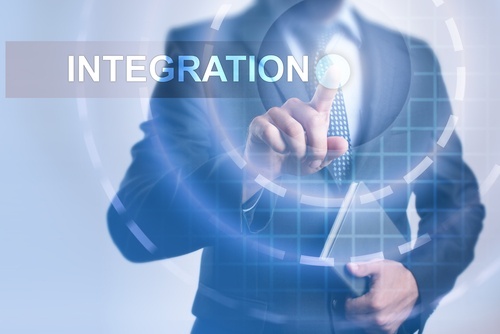 Novera provides detailed Worldpay Link Gateway payment integration guides so you have all the information you need for a secure and successful software integration. In addition, you can contact our team of experts with questions along the way. Our Integration Guides Are Here To Help You! An overview of the Online Commerce Suite and Payment Gateway. This guide also answer questions about e-commerce, credit card and ACH payments and fraud controls. We don’t leave you in the dark. Though you will have access to all of the Worldpay Link Gateway integration guides, as well as sample code, we realize that sometimes you just need to speak to a real person. 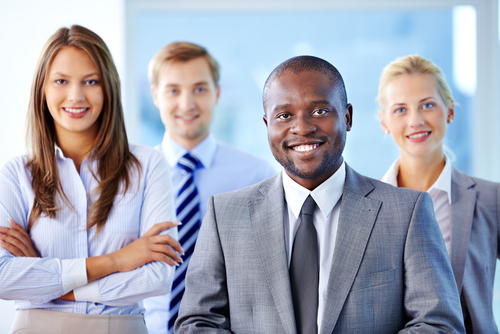 We offer a dedicated payment systems support team to assist you along the way. 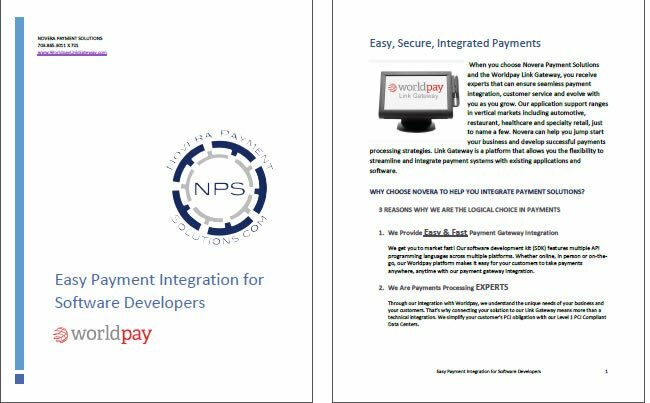 Download our 7-page white paper for more details about Novera Payment Solutions' WorldPay integrated payments API. 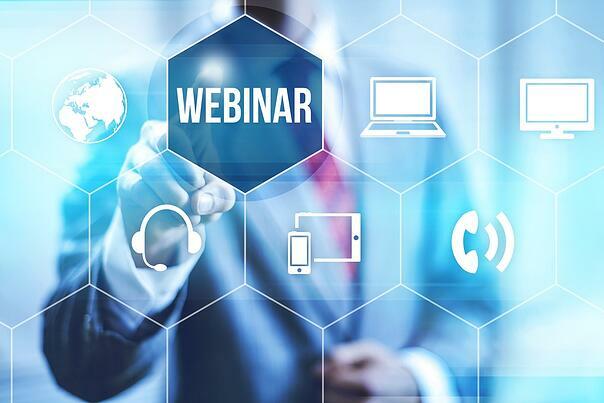 Learn the benefits and features of the API, understand the importance of using an EMV ready PCI compliant solution, and how to receive the API. 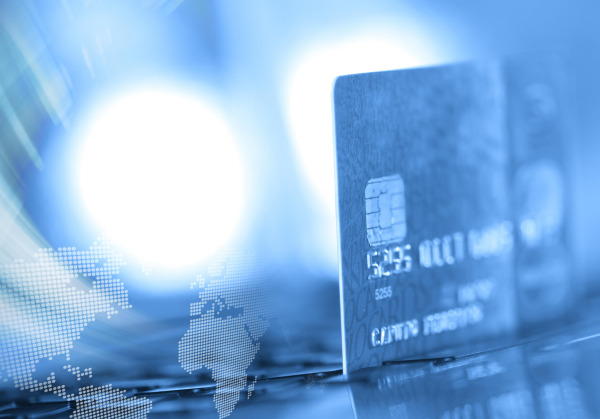 As an integrated software vendor, we understand that you are looking for a solution that is not only easy to integrate, but is EMV ready and PCI compliant. 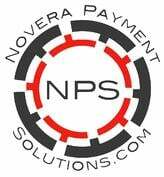 Novera Payment Solutions offers the WorldPay Link Gateway API for your payment processing integration needs ... a world class solution with secure payments at the forefront. Using Novera’s SDK and Worldpay Link Gateway combination means the data for transactions processed using the gateway will be hosted outside your location so your customers’ PCI obligation will be simplified and secured. If you choose a service that requires cardholder data to be stored, such as recurring payments, the cardholder data is stored in our gateway for additional security. You have no need to worry – we take the burden off your hands. The Worldpay.NET toolkit provides the ability to simplify PA-DSS Compliance and the associated time and annual audit costs since card data is not stored at the POS. The FirstMile™ Middleware also gives you the ability to read credit and debit cards from various hardware devices and securely process transactions via the Payment Gateway. 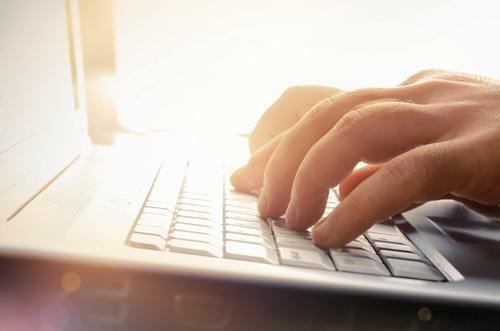 By handling the hardware integration, FirstMile™ mitigates your exposure to costly and ongoing security support required in numerous processing environments. Our proprietary FRISK™ risk management system provides a sophisticated suite of security and fraud detection and prevention options. 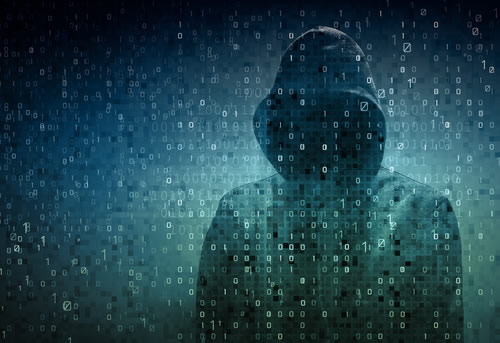 This is great because each transaction submitted can be filtered through a customizable series of security and fraud detection rules to determine potential risk. Configuration of these rules is under your complete control using our user-friendly merchant administration website. Our 7-page white paper outlines the benefits of the WorldPay Link Gateway API for integrated software vendors, as well as the integration support provided to make your development easy and fast. Download it today and receive the WorldPay API! All business are different. We get that. Novera Payment Solutions’ Worldpay Link Gateway offers reliable payments processing capabilities for integrated software vendors and is seamlessly integrated to our entire suite of products and services. Unlike many other payment processors, our servers are hosted in the USA and are maintained in a data center certified as meeting Level 1 PCI security standards. Accept payments how and when your merchants want, including online, point of sale (POS), mail order/telephone order (MOTO) and mobile credit card payments. Flexibility to process payments transactions in real-time or use batch processing for increased efficiency. 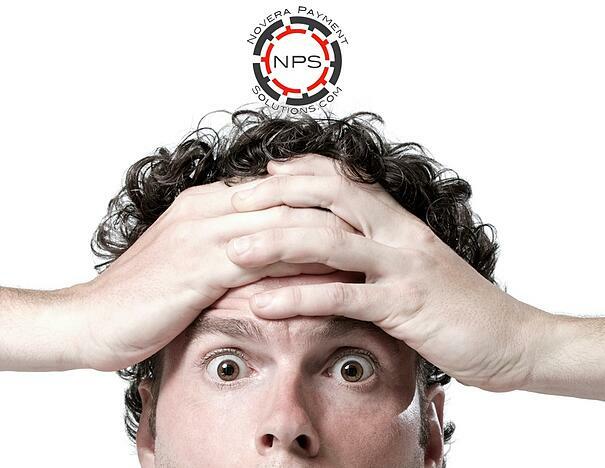 Limit the risk associated with storing sensitive credit card data by using our tokenization and stored profiles. Use our robust, recurring billing system that can be configured to suit the needs of your business for membership dues or subscription fees. Our hosted payments service offers complete control over payments processing and customer service experience without the costs associated with security compliance for your hosted transactions. The customizable fraud and risk management system enables you to maximize sales and minimize risk. Our InstantAccept™ Payments integration plug-in for QuickBooks POS® helps expand the payment types you can accept, process, and automatically record them within QuickBooks®. This saves time and money! This gives you flexibility to accept checks through online ACH, check conversion or check 21 and process them using the same integrated payments gateway process you use for all your other electronic payments. Through our POS Systems, we offer the ability to integrate into a vast array of shopping carts including Volusion, X-Cart, and OS-Commerce. Download our 7-page white paper to learn more about our integration support, as well as our EMV-ready PCI compliant solution for integrated payments. You can receive the Worldpay API today and integrate payments into your application to provide your customers with the payment options they need - card present, card not present and mobile.